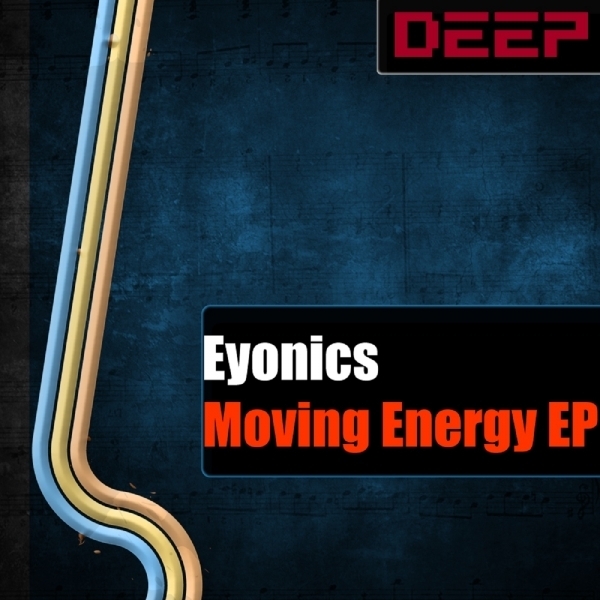 Check our new “Moving Energy EP” on D.MAX DEEP with our two tracks “Blue Lights” and “Summer of Energy”. As Special there is a cinematic Ambient Version of Blue Lights to calm down after hard partying. Available at 23.7.2012 in all important digital Downloadstores. Buy it!